John Papapavlou is a partner at the PM Law Firm, PLLC a Houston-area law firm. He has devoted his career to fighting for victims who have suffered serious injuries due to the negligence of others. He regularly litigates motor vehicle, wrongful death, product liability, and insurance bad faith cases against major corporations, insurance companies, and individual defendants. Mr. Papapavlous representation has resulted in numerous successful recoveries for clients with catastrophic injuries. 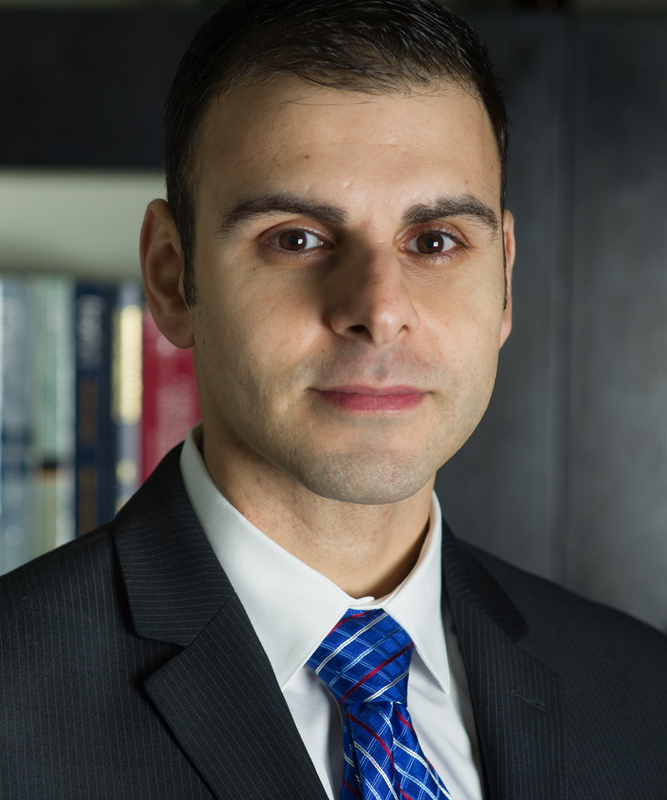 Mr. Papapavlou earned his Bachelor of Arts in Classical Studies at Baylor University, has completed post-baccalaureate studies in Classical studies at Villanova University, and has earned his J.D. from South Texas College of Law . Mr. Papapavlou has spent 5 of his childhood years in Greece and has been a long time resident of Houston, Texas, where he graduated from Klein High School in 1995. Mr. Papapavlou speaks Greek fluently.